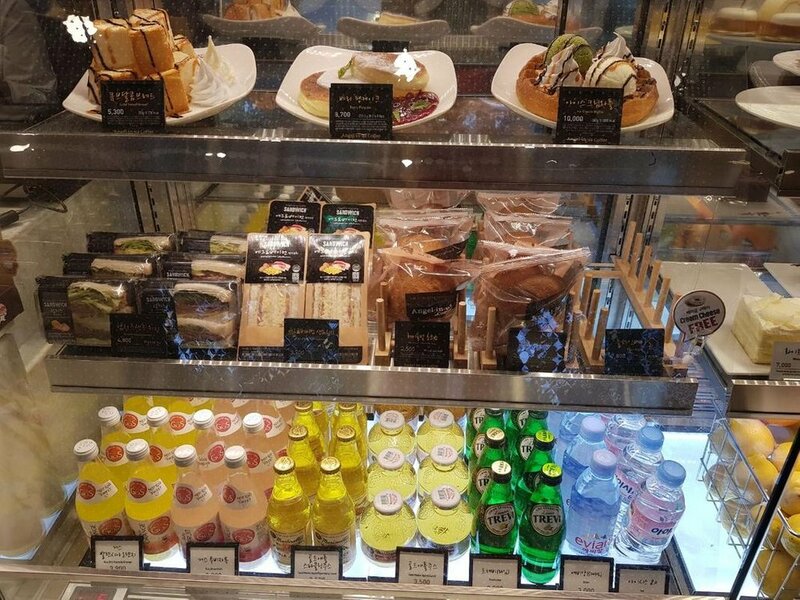 Time to eat lunch to continue the journey around the world of Korean desserts! In general, this world is immense, as is human fantasy. 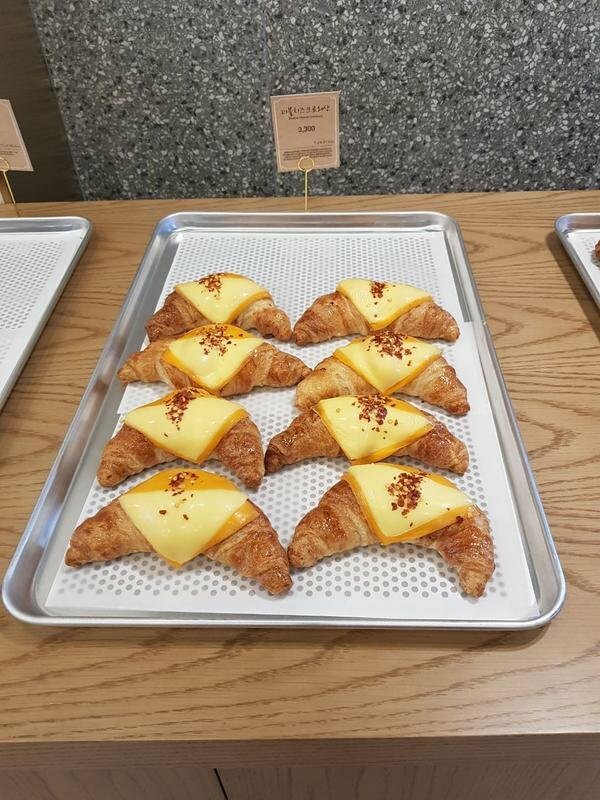 In Korea, a lot of different pastries. A variety of fillings and composition. Let's start with the most interesting - with a roll-poop. Why poop? 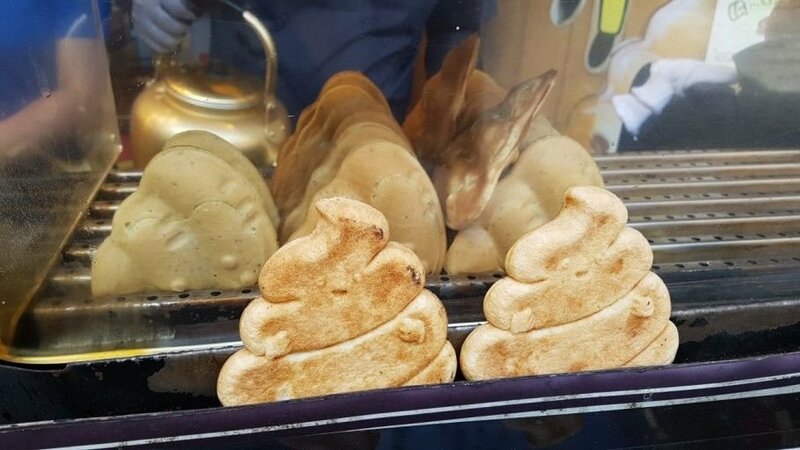 Because it is called and looks like a poop. In Korean, it is called Thonpan . 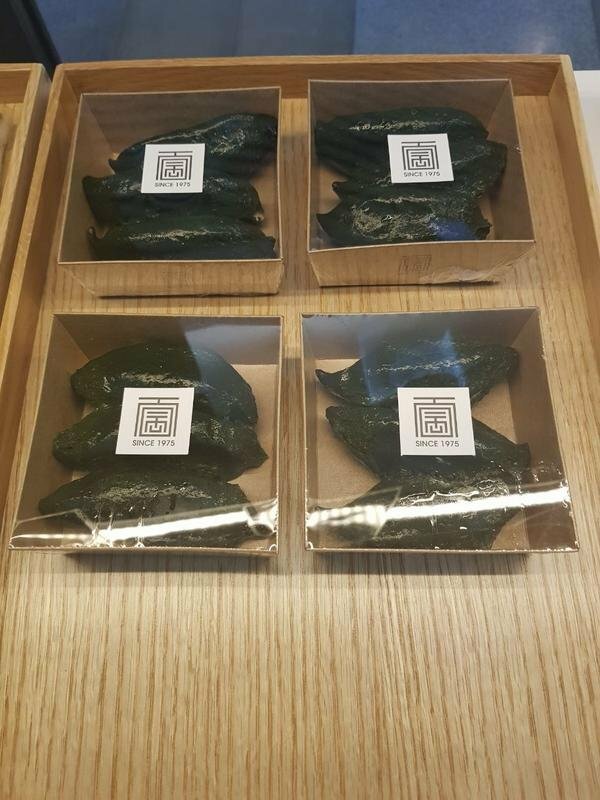 What it tastes like, I can’t say, because despite the fact that I like to try different things, I haven’t yet reached poop But I will say exactly what is popular. 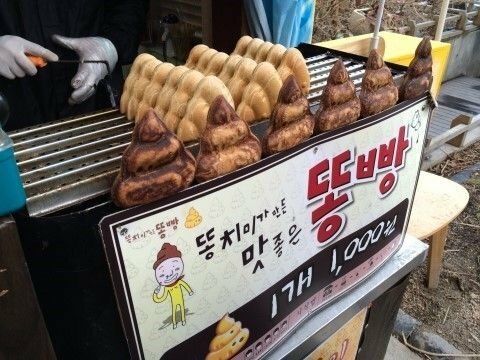 Especially when they first appeared, so people in the queue got up to enjoy poop. 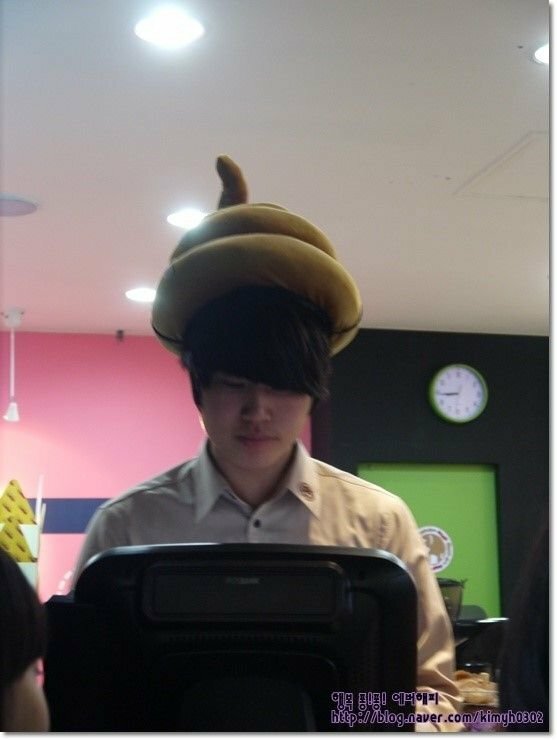 And the sellers on the head had a hat in the form of a poop. A huge and soft chap, and the color she was very suitable. In general, these mmm are baked ... buns based on regular sponge dough, and inside they have chocolate, or beans, or butter cream. 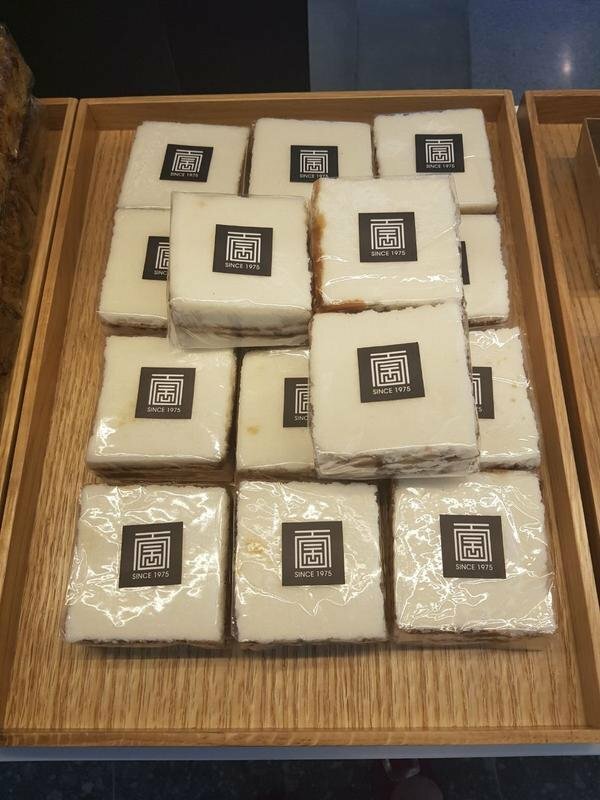 Did you know that simple ordinary bread can not just be eaten with soup, or in the morning to collect multi-layered sandwiches ?! If you cut a little bit thicker and when it is just baked, and still so hot, you can pour it with honey, then squeeze more cream from above, and pour it all over with chocolate or caramel. This bread is ideally combined with a mug of Americano stronger, or with hot tea. Verified by experience. 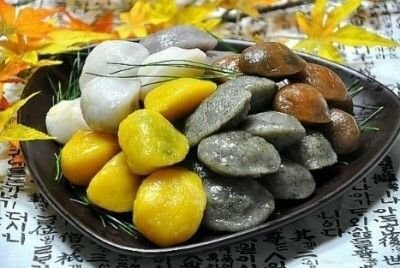 In winter, although not only ..., very tasty wafers appear on the streets of Korea! 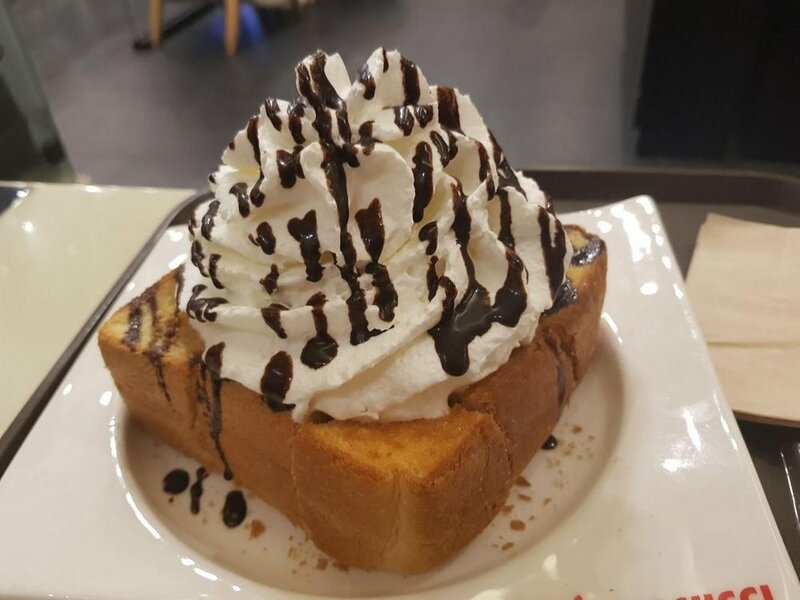 It seemed like a regular waffle, but when ice cream is added to it, it turns into a super-tasty delicacy. 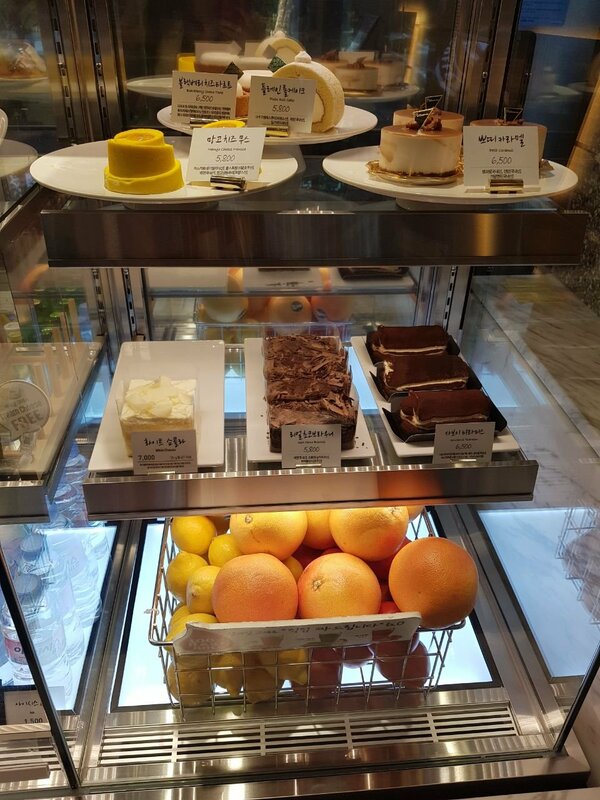 In a cafe, these desserts are also served, and they are very different. As they say, for every taste and color. And each type of thaca has its own name. I admit honestly, I know only a couple of them. All the rest I can just describe ..., although probably not all, but only some part. 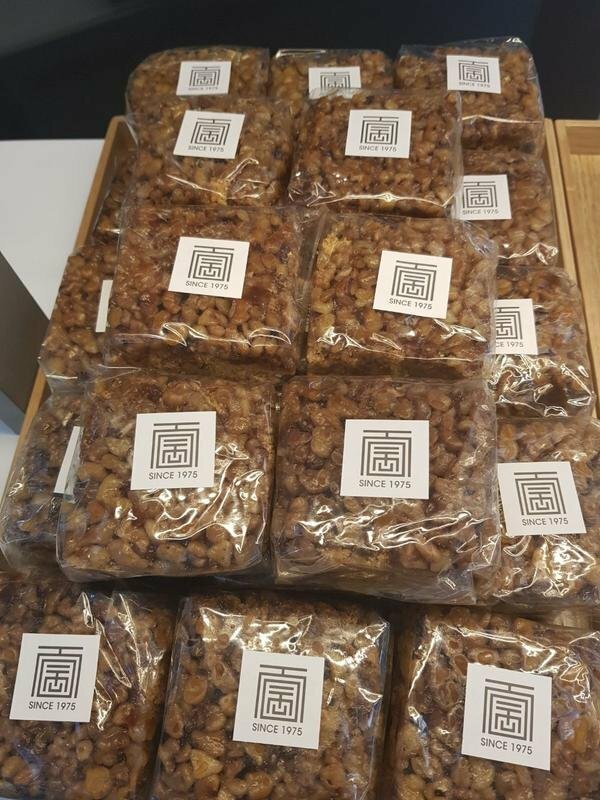 Just recently at work we brought breakfast in the morning. 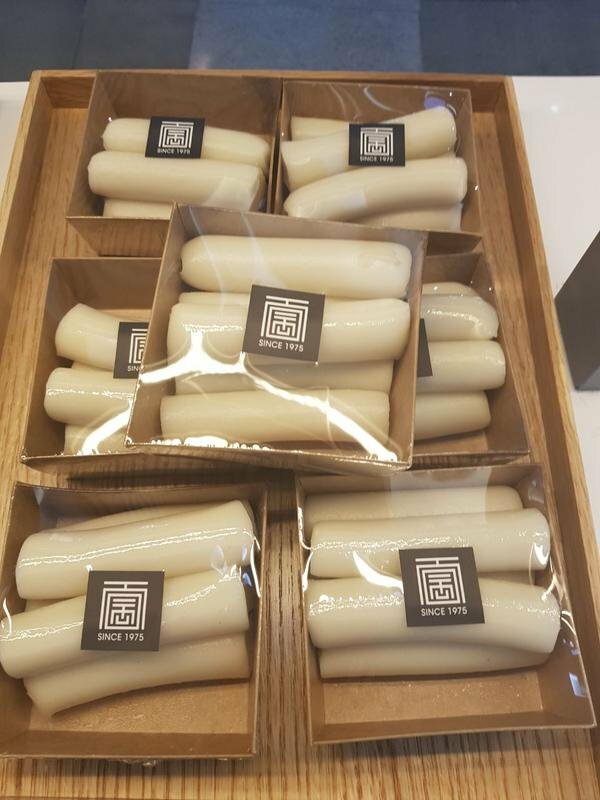 It looks like just some kind of a rectangular rice briquette with some additives, and I bite it - inside a Korean sausage, then comes a layer of standard thaca (it's white and actually tasteless), and only then the rice itself with additives. That's it, looks are deceptive. 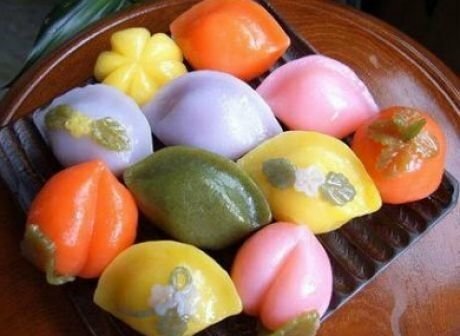 Or, the other day, we had holiday weekends related to Chuseok, which I told you about last time. So, for this holiday the main dish is being prepared - songphen, this is also thok. And then there is the tthok, which is placed in the main dishes. And some dishes, and at all, are based on thok. For example, thokguk - meatless broth with thachogus. Or the thukmantuguk - the same thokguk, but only from the manta (almost like our familiar dumplings). And for lovers of hot, there is a hockey stick. This is thokin a hot sauce. This dish can often be seen on the street shops. And frankly, so hockey is much tastier. Probably, it was necessary to collect all the dishes from thaca in a separate topic. 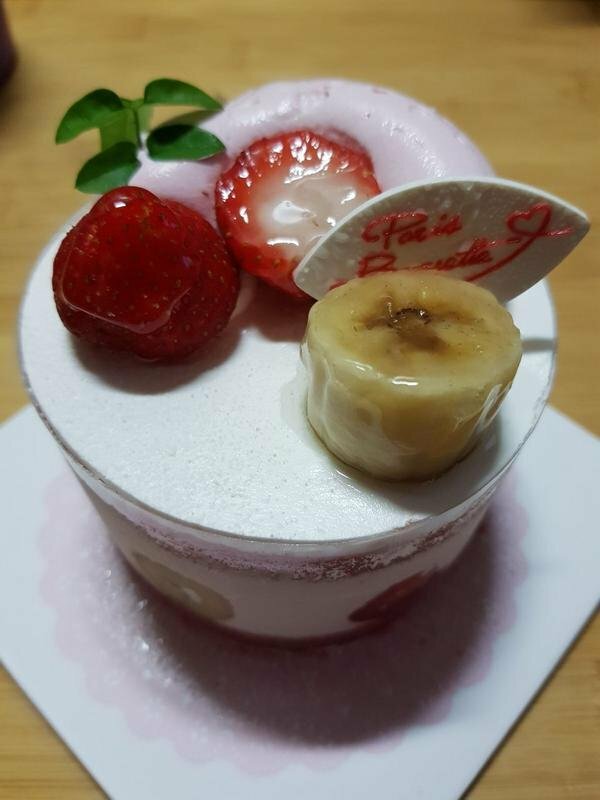 You, as always, enjoy your meal, at this point I finish the tasting of Korean desserts, but I do not finish the tour of Korean cuisine. So wait for the continuation.